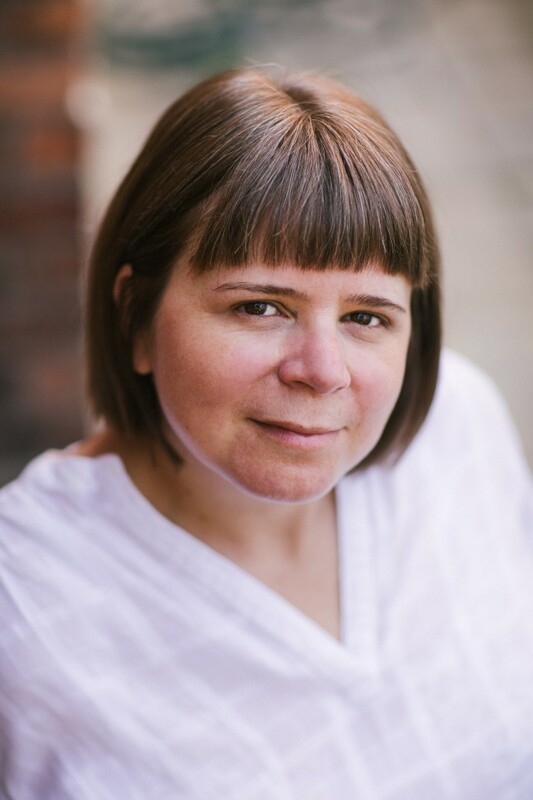 Joanne is an experienced consultant, producer and arts manager who specialises in business development and fundraising, project management, mentoring and training to individuals and organisations. She is interested in forging effective partnerships to deliver key policy agendas and believes in developing flexible, professional and sustainable approaches to delivering artistic visions. Before becoming an independent consultant, Joanne was the Executive Director of a dance company and began her career in the arts as Diversity and Inclusion officer at Arts Council England. Joanne was also the first Reader Development Officer for Devon Library Services and has worked in the voluntary sector where she developed her specialism in diversity and inclusion. As a producer she has supported two national dance companies and has strong, practical experience of working with artists and organisations through review and development processes. Joanne is passionate about promoting inspirational and intelligent art and wants to work with artists and organisations who represent the society that she want to live in. She does this by nurturing and building relationships between artists, promoters and audiences. Joanne shares Company of Others’ commitment to working to make sure that everyone’s voices are represented in society. She is passionate about supporting women as cultural leaders and through her involvement with Company of Others can support meaningful sector change for the next generation of women in the arts.